GRAND RE-OPENING!!! DECEMBER 5,2014!!! EMAIL ORDERS STARTING THE WEEK AFTER THANKSGIVING!!!! BAKE SALE THE FOLLOWING WEEKEND!! Classy Cakes by Carrissa has elegant cakes and other pastry dishes for extremely low prices! Delicious, affordable and beautiful cakes for you and your family to enjoy. That's what's on our menu – and we are glad you've stopped by for a little taste. 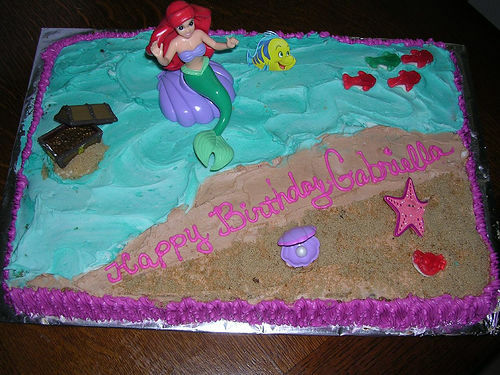 We offer you and your family delectable and gorgeous cakes made for pick up or delivery. 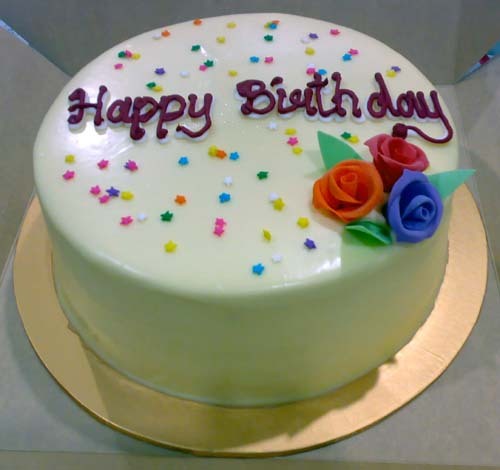 You can also order cakes months in advance or a week in advance . We can tailor a cake just for you, a friend or a party of 15 , and of course, we do cookies. Also have all the fun characters your kids love! . Take a look at our menu, and send us an order now! We can't wait to meet you! 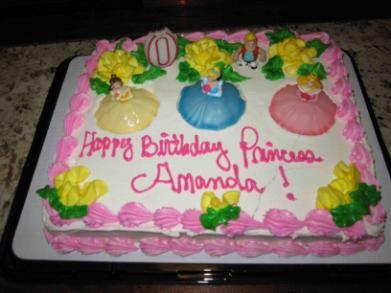 Our cakes have brought smiles on the faces of adults and children for years. We are currently serving locally. 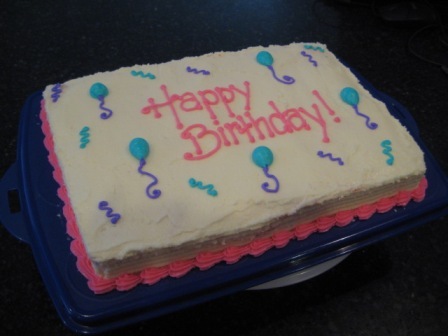 Let us know if you have dietary restrictions - our friendly staff will find the right cake for you.